A lot of Sox in these socks, including Betts and Bogaerts. They are supposed to reduce slipping, and are gaining popularity throughout sports. 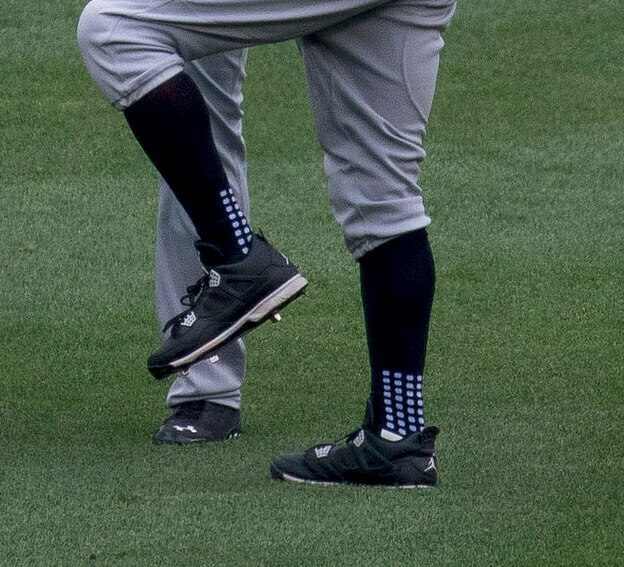 Trusox is endorsed by Miguel Cabrera. You can get the same socks at the link. 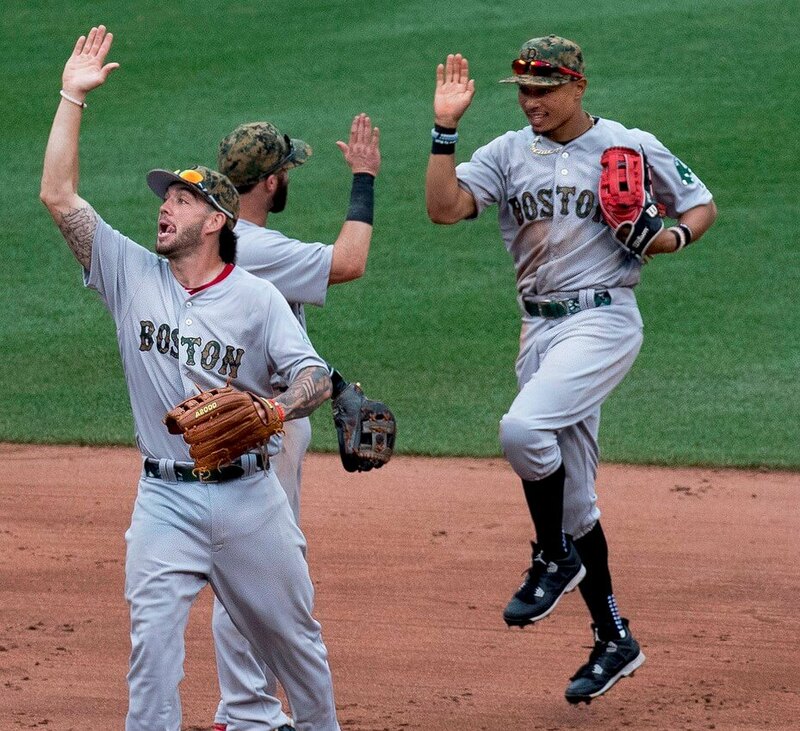 Categories: Mookie Betts, Gear, Outfield, Boston Red Sox, Stirrups/Socks.